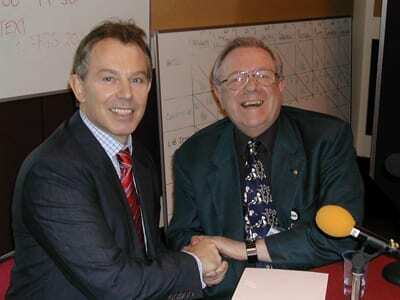 Former British Prime Minister Tony Blair described Sydney-born broadcaster Ed Doolan as “the master of the facts”. Ed Doolan, a well-loved Sydney personality in his youth, passed away last week at 76. Known as Eddie in Sydney, Ed Doolan was born on July 20, 1941. He was educated at All Saints College, Bathurst and spent his final two years of high school at Randwick Boys High becoming a teacher until he moved to the UK in 1966. 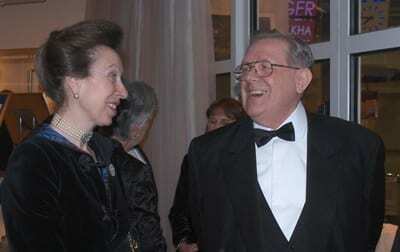 Ed Doolan became a top radio personality working for the BBC in Birmingham and was known as being Princess Anne’s interviewer of choice. The list of personalities he interviewed is endless and contains Tony Blair and Nelson Mandela. 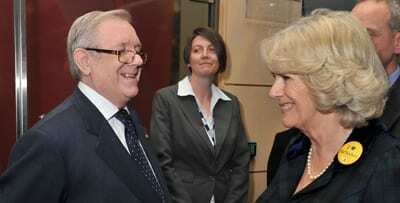 Ed Doolan, who had been suffering with vascular dementia, joined BBC WM from Birmingham commercial station BRMB in 1982. His start in radio was with Deutsche Welle in Cologne. He was the first local radio presenter to be inducted into the Radio Academy Hall of Fame, in 2004 and was awarded an MBE in 1998. Doolan aimed to ‘make a difference’ to the less fortunate and in his radio and charity work he had great success, being heavily involved in the many charities carrying his name. Across his mike over the years, Ed Doolan interviewed every UK Prime Minister since Sir Alec Douglas-Home except Harold Wilson. From the late 1950s to about 1966 Eddie Doolan was a favourite of Sydney’s Jewish community working with GSY [Great Synagogue Youth] and the Temple Emanuel now Emanuel Synagogue. 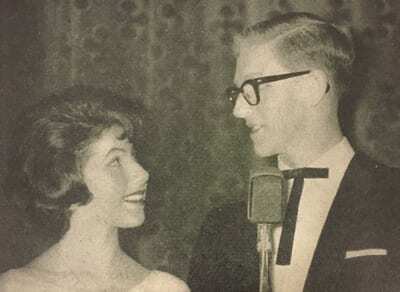 He was very involved with the youth groups and put on an annual show at the Great Synagogue in the Israel Green hall annually for many years known as the Pep and Sparkle revue. Before joining the BBC he taught at Highgate School in London and later in Edinburgh. The executive director of The Executive Council of Australian Jewry Peter Wertheim told J-Wire: “Eddie Doolan was my Jewish studies teacher for two years when I was 8 or 9. I remember him as a real live-wire and a natural showman. During Bible classes he taught and entertained us with rhymes like “I saw Esau sitting on a see-saw” and, less relevantly but more memorably, the song about “the ladies of the harem of the court of King Caractacus”, which featured on the radio at the time. He taught us that it was alright to ask questions about stories in the Bible and not simply to take them at face value. A memorial service will be held on February 1 at Barbara Goodman’s home. Details available at the Great Synagogue. I remember Eddie well. In our youth, put Eddie near a microphone or worse still a tape recorder and Eddie couldn’t help himself. He was a “broadcaster” even then probably while still in short pants.